Valdeir Faria Filho is a program coordinator for the Foundation’s project management & program support department. In this role, he supports programs dedicated to spreading the knowledge and tools of Networked Improvement Science to the field of education. Before joining the Foundation in 2018, Valdeir worked with the members of the Masons of California. He coordinated and led academic conferences, provided support and spoke at leadership retreats, and worked alongside the leadership of the fraternity providing best practices and administrative support. Valdeir holds a B.A. in history from San Francisco State University with a concentration in Middle Eastern history. 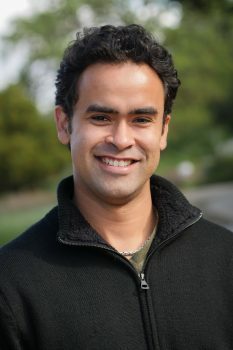 He is currently a candidate for a Master in Nonprofit Administration at the University of San Francisco.